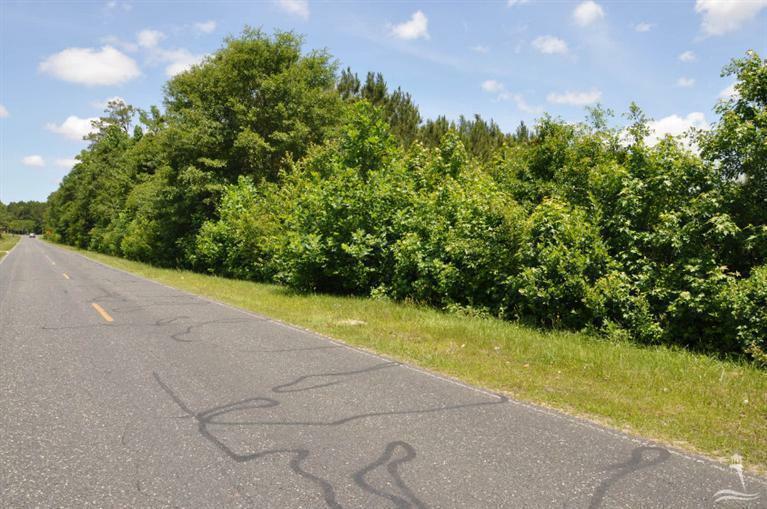 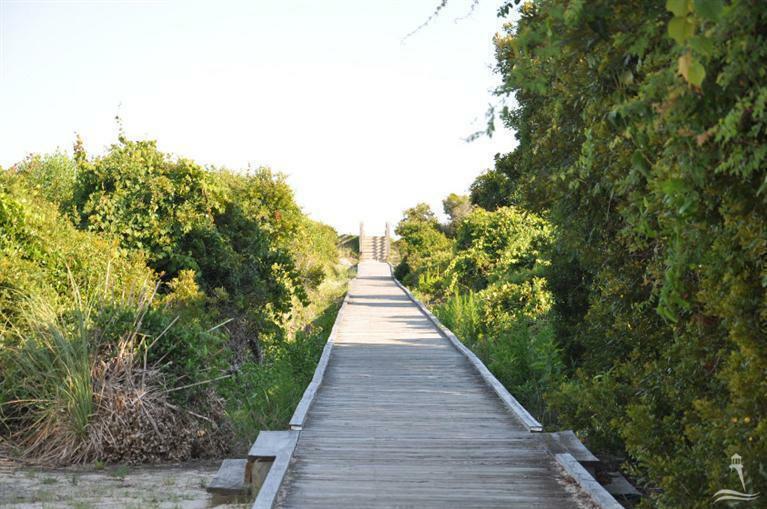 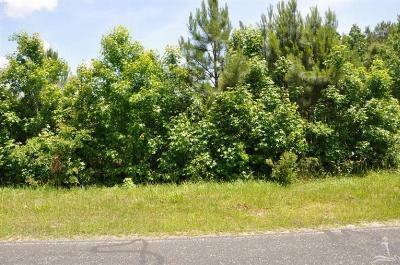 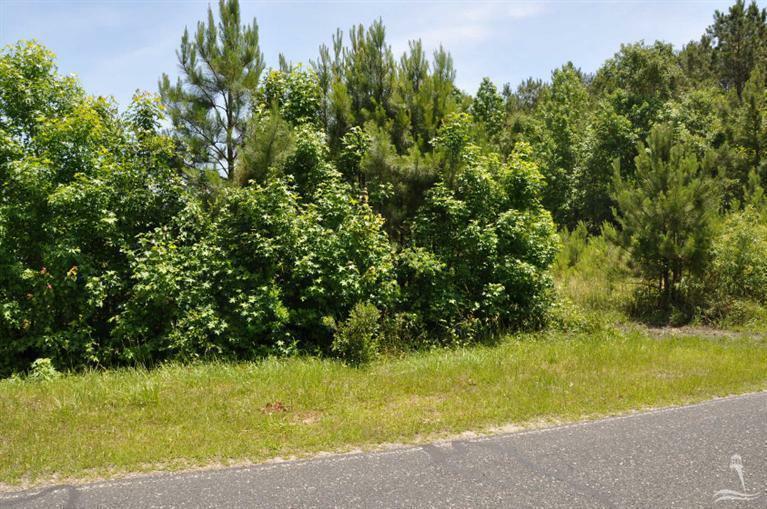 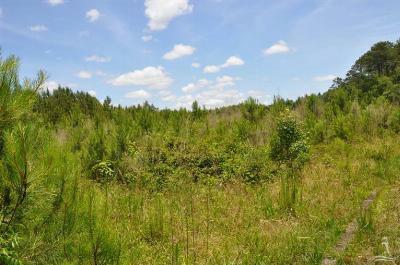 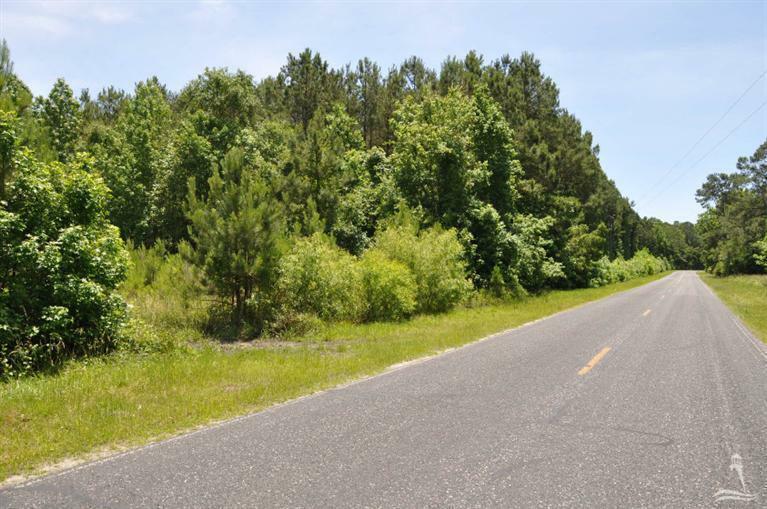 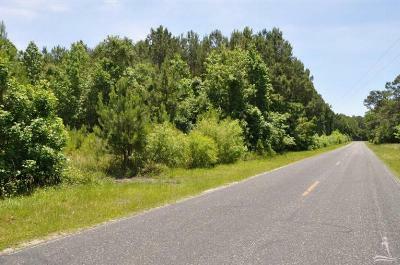 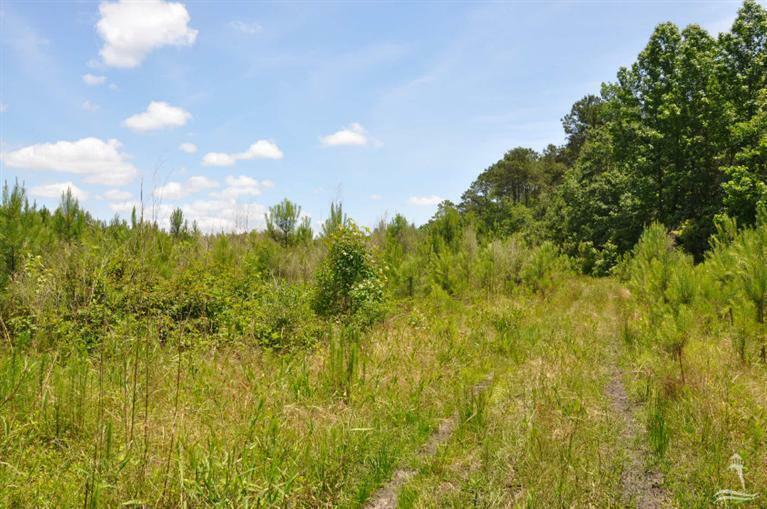 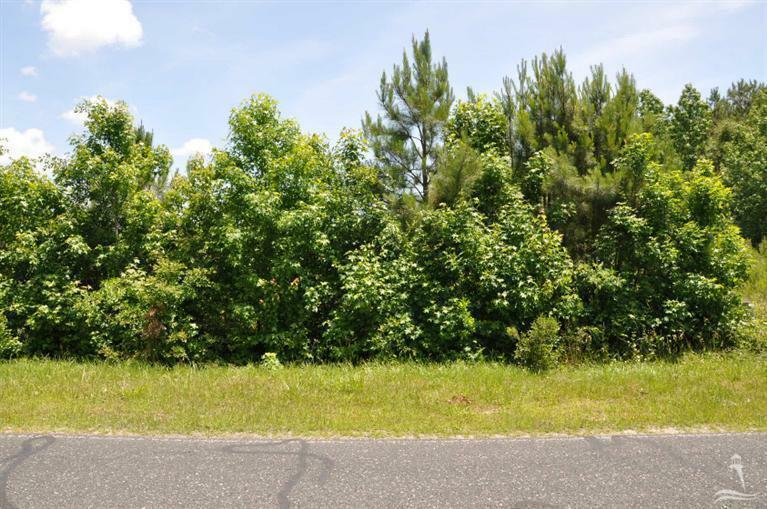 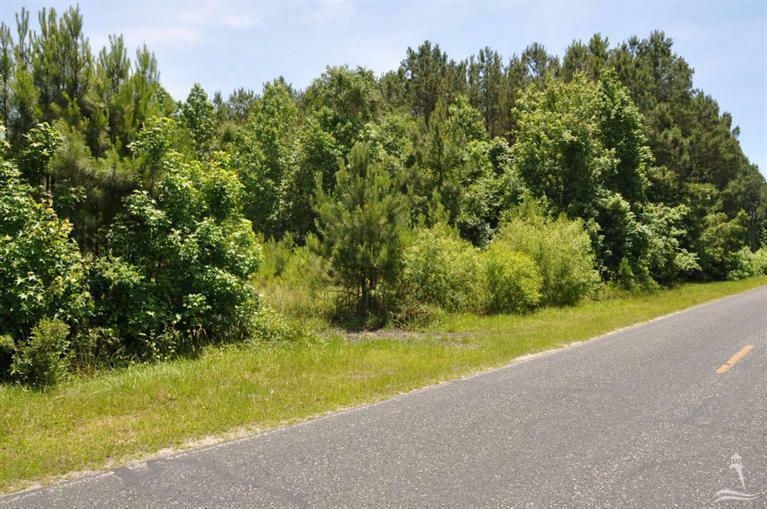 Marketed by Jayne Anderson - call 800-450-3684 www.BrunswickFineHomes.com 28.46+/- acres of raw land fronting Bay Road off of Village Point Road near Shallotte and Ocean Isle Beach, NC. Currently zoned CO-R-7500. 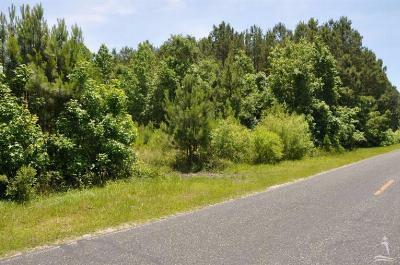 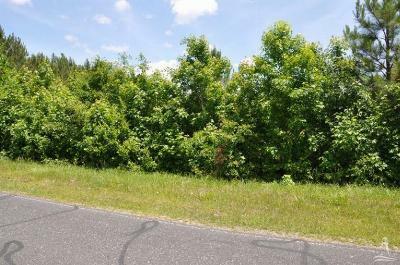 There is approximately 500' of road frontage situated on a paved road. 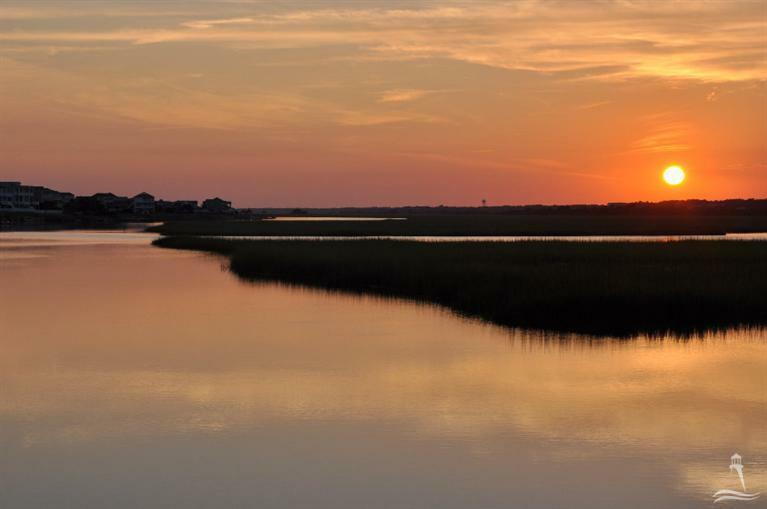 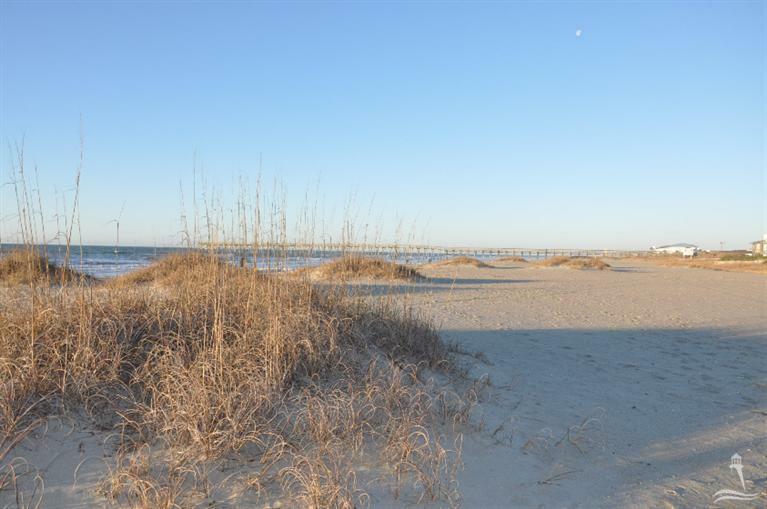 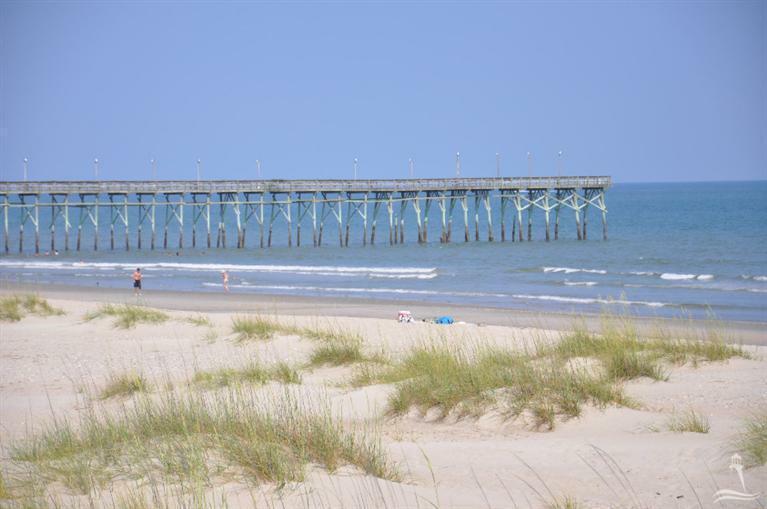 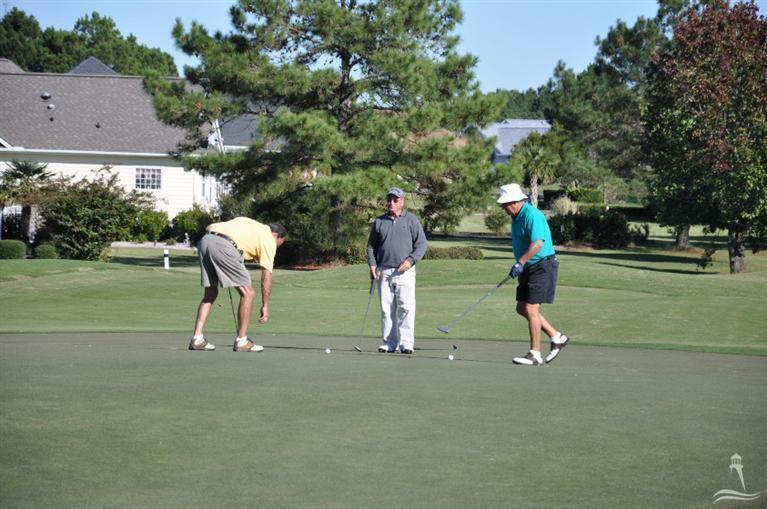 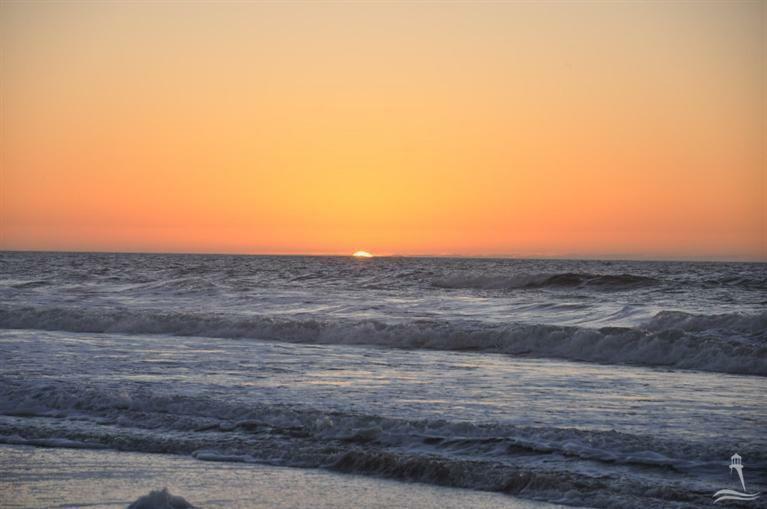 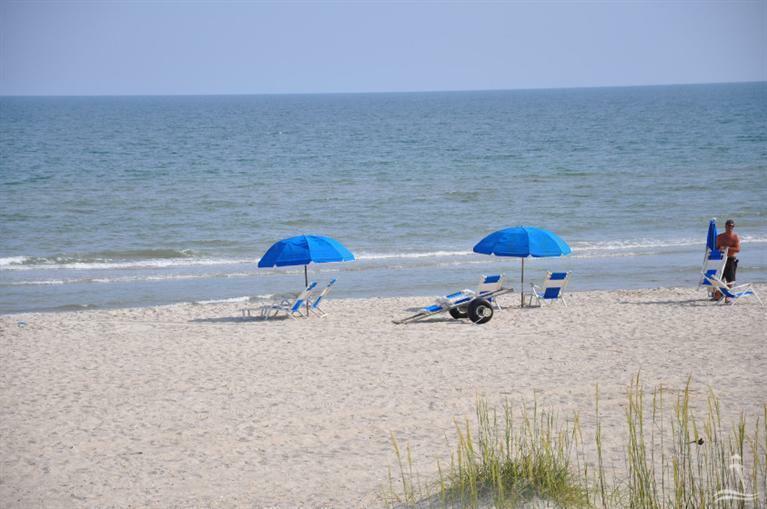 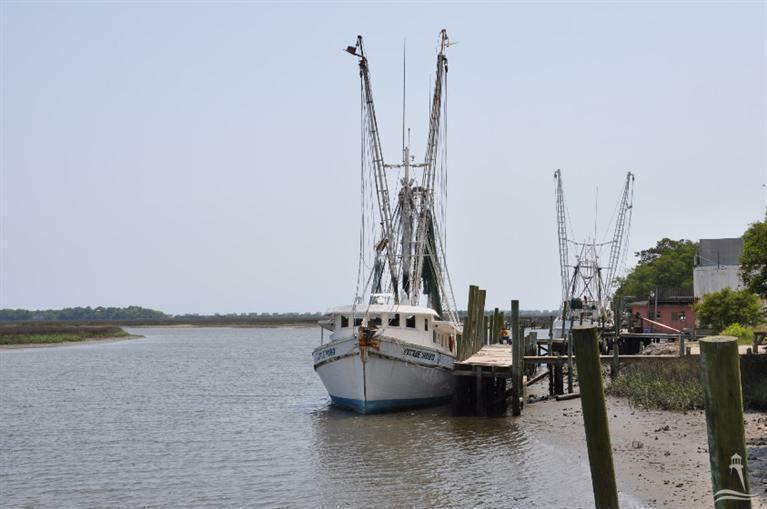 Centrally located with easy access to Highway 17 to Wilmington or Myrtle Beach, SC. 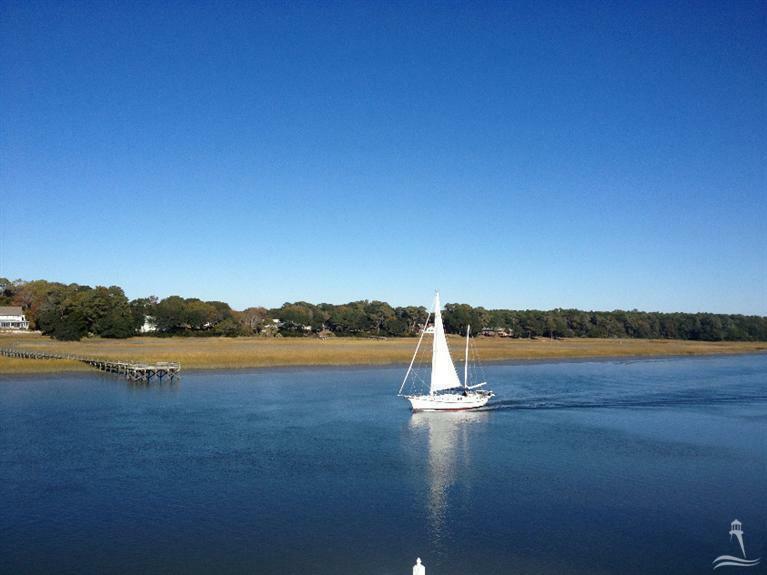 only minutes to the Town of Shallotte, dining, shopping, South Brunswick Island beaches, boating, golfing and fishing.